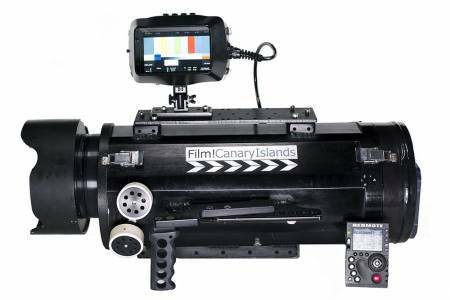 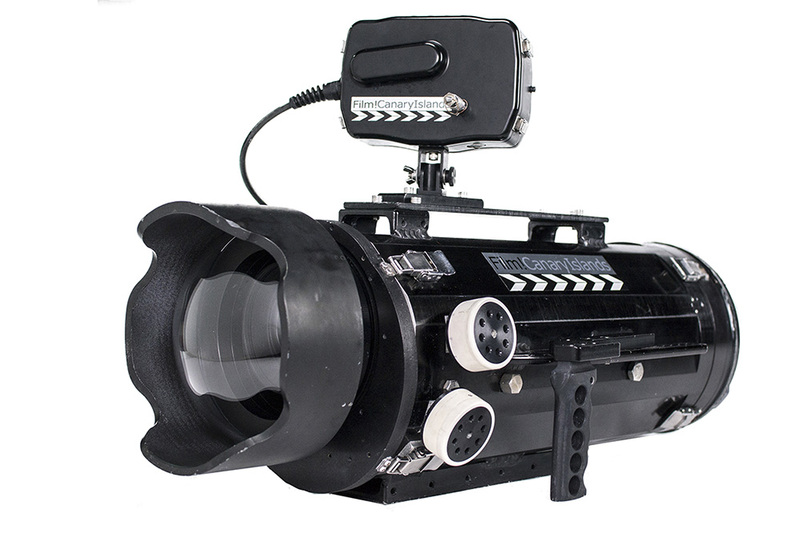 The AquaTechnica housing is a totally customised underwater housing for the RED Epic Dragon, designed to work on TV commercials, drama and other productions requiring high quality, underwater images. For wide-angle shooting, the Cooke 18mm S4i Mini with dome port is recommended and for close-up shots, the Cooke 40mm S4i Mini with flat port. 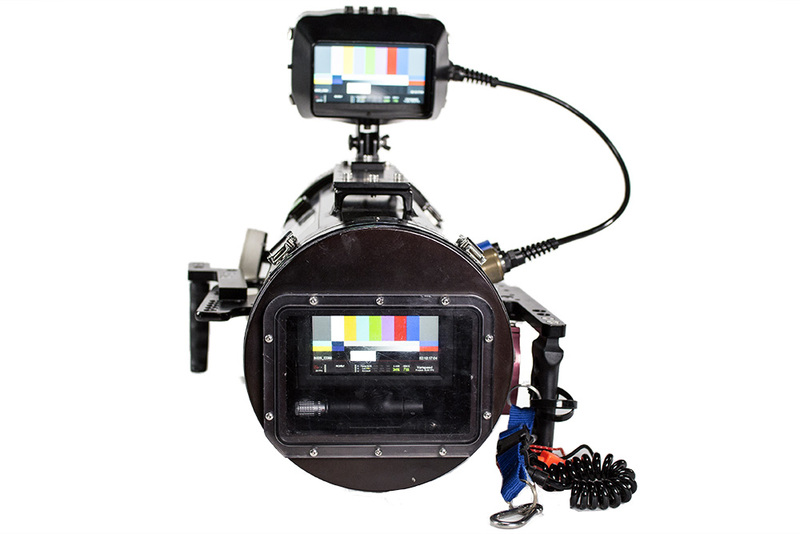 We are able to supply a complete underwater technical crew, including Director of Photography, camera operator, focus puller as well as safety and rigging divers. 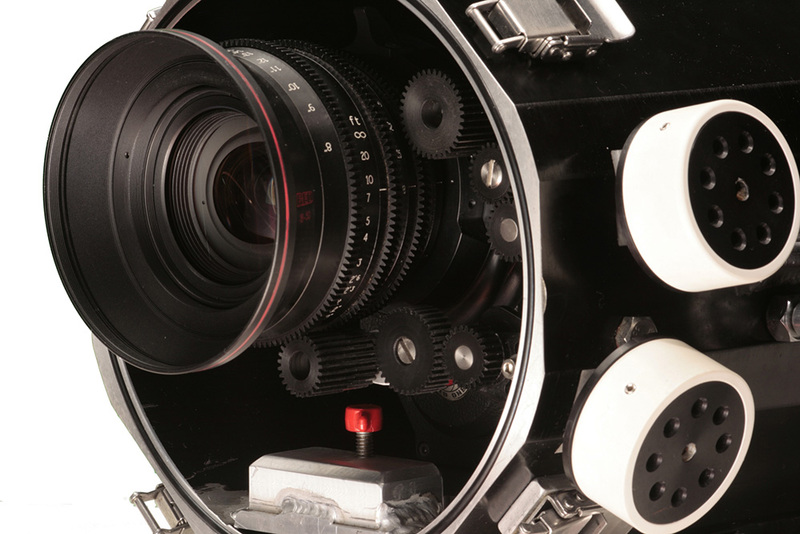 • Full range of PL mount lenses available. • Dual battery system for up to 3 hours of power. 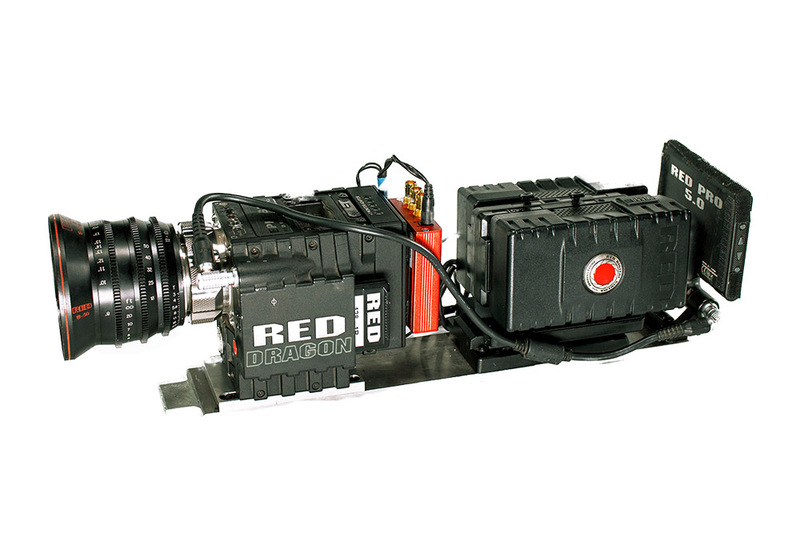 • Works with REDMOTE on the surface to change all settings, without the need to open the housing. 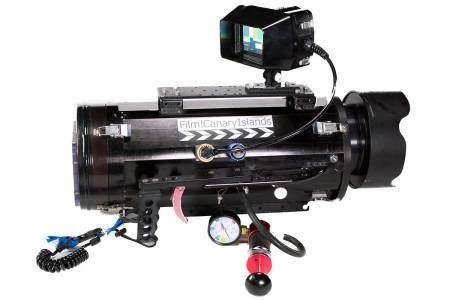 • Depth rated to 80m.